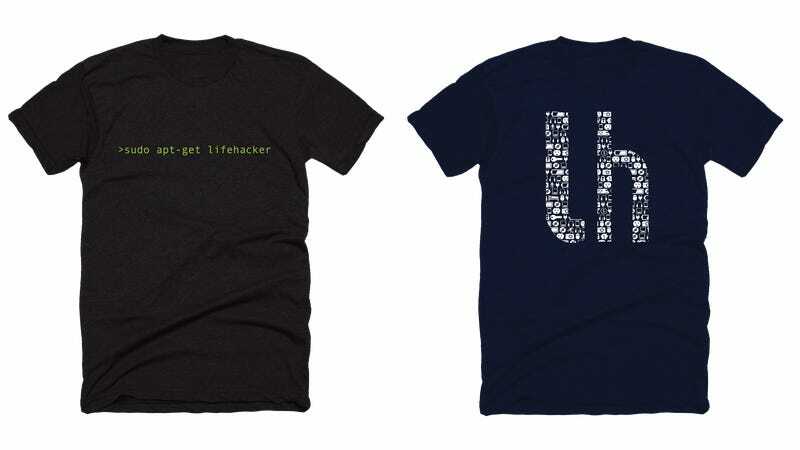 The Lifehacker store arrived last month and we just added a new design. Use promo code 20SAVEUSALL for 20% off your order. If you have any questions about your order, or any of our products, please don’t hesitate to contact us at lifehacker@goodsie.com. We will do our best to reply within 24 - 48 hours or less. If you have any business related inquiries, proposals or partnership related ideas, contact us at store@lifehacker.com.